By buying this product you can collect up to 5999 points. Your cart will total 5999 points that can be converted into a voucher of HUF1,799.70. 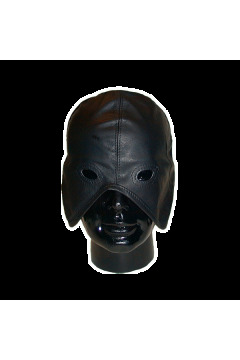 This superb soft leather hood is double lined around the mouth. It zips up the back. An inflatable rubber bladder in the back can be pumped up giving a wonderful tight feeling around the face. 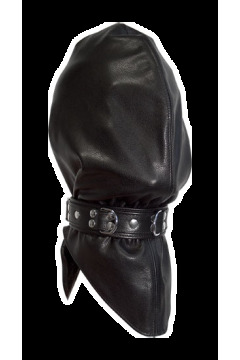 The soft leather contours itself to the face. Small metal grommets for mouth and nostrils.